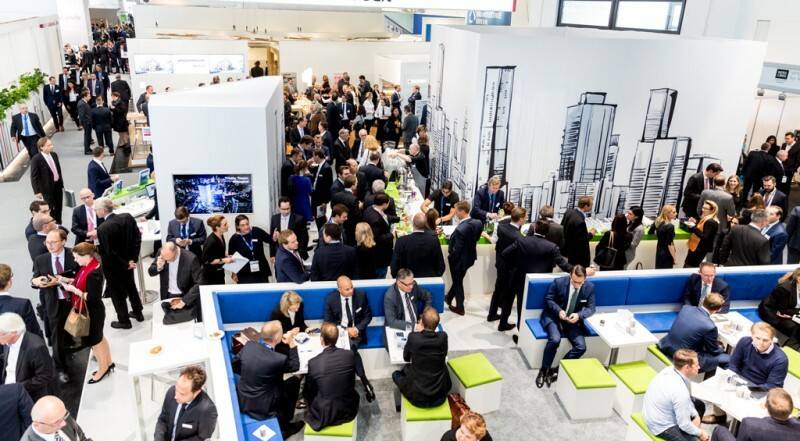 EXPO REAL 2017, which took place from October 4 to 6, 2017 in Munich, has broken all previous records. 2,003 companies, cities and regions from 35 countries exhibited at the show—13 percent more than in 2016. The mood in the sector is positive and market players are watchful. “We have achieved our aim with the new Real Estate Innovation Network (REIN),” said Claudia Boymanns, Exhibition Director of EXPO REAL. “Start-ups and established companies engaged in close exchange here—and the quality of the digital products and services was truly impressive.” Wolfgang Moderegger, founder and initiator of the Real Estate Innovation Network, added: “The startups offered an overview of new technology trends—for all parts of the value chain in the real estate sector.” EXPO REAL was also an opportunity for the startups to expand their contacts among potential customers. 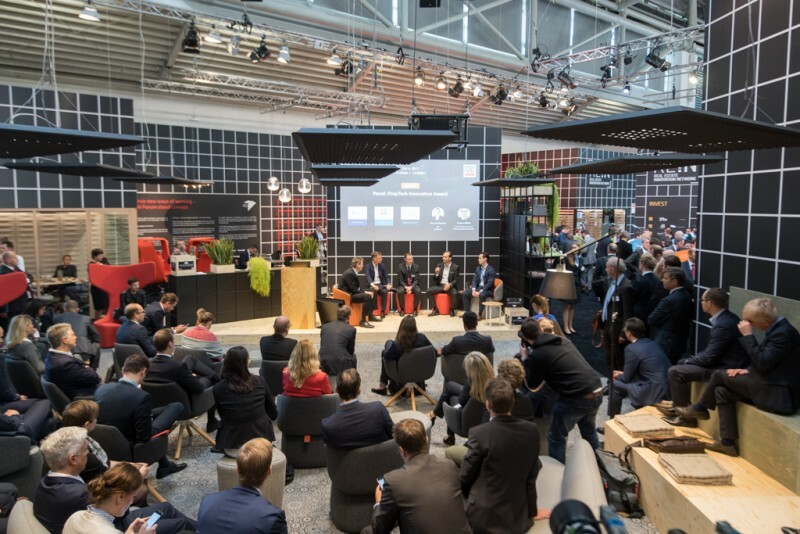 Ahead of the fair, REIN identified 700 international startups, and selected 25 of the best to bring to the show and give them a chance to network with established real estate companies. 41,775 participants from 75 countries (2016: 39,101 / 77) came to the 20th edition of the International Trade Fair for Property and Investment. This is an increase of 6,8 percent. The total number of participants is made up of 20,016 trade visitors (2016: 18,963) and 21,759 company representatives (2016: 20,138). The top ten countries of origin among the visitors, after Germany, were: UK, Netherlands, Austria, Switzerland, Poland, France, Czech Republic, USA, Luxembourg and Spain. The total of 2,003 exhibitors (a rise of 13 percent as compared to 1,768 in 2016) came from 35 countries. The top ten countries of origin among the exhibitors, after Germany, were: Austria, Netherlands, Poland, Switzerland, UK, Romania, France, Hungary, Luxembourg and the USA.